Every living being craves for happiness. It does not long for misery. Some desire the acquisition of riches; some believe that gold can make them happy. Some amass articles of luxury, some collect vehicles, but everyone is set upon obtaining things that one believes can give him/her joy. But those who know wherefrom one can get true happiness are very few in number. Sathwic happiness is of the nature where it appears to be poison in the beginning, but turns into nectar later. 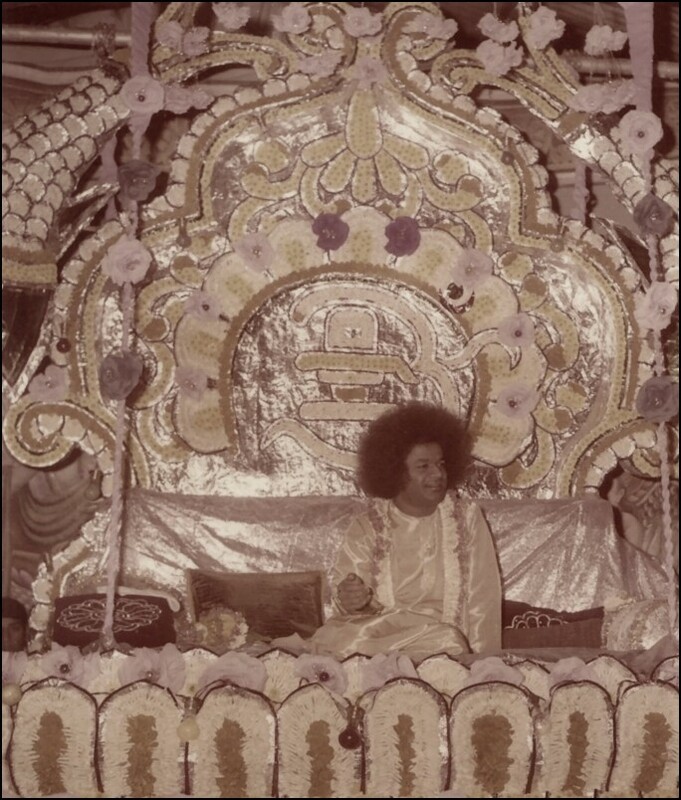 This happiness is secured through the awareness of the Self using the preliminary Sadhana (spiritual exercise) of Sama (control of mind), Dama (control of senses), etc. which has to be initially gone through, appears hard and unpleasant. It involves struggle and effort. So the reaction may be bitter. But, the bliss that one earns afterwards is the highest kind of happiness.